The group of ‘highly intelligent people‘ is incredibly diverse. Intelligence is not about having exceptional skills in a particular area, it is about being to cope the with the situation you are in.If you passed a genius on the street, you wouldn’t notice it. The reality is totally unlike the Hollywood depiction of a-little-broken geniuses stumbling through the streets and scribbling notes on the backs of trucks. Designates the human ability to discriminate among living things as well as sensitivity to other features of the natural world. This ability was clearly of value in our evolutionary past as hunters, gatherers, and farmers. It continues to be central in such roles as botanist or chef. It is also speculated that much of our consumer society exploits the naturalist intelligence, which can be mobilized in the discrimination among cars, sneakers, kinds of makeup, and the like. Musical intelligence is the capacity to discern pitch, rhythm, timbre, and tone. This intelligence enables us to recognize, create, reproduce, and reflect on music. As demonstrated by composers, conductors, musicians, vocalist, and sensitive listeners. Interestingly, there is often an affective connection between music and the emotions. Mathematical and musical intelligence may share common thinking processes. 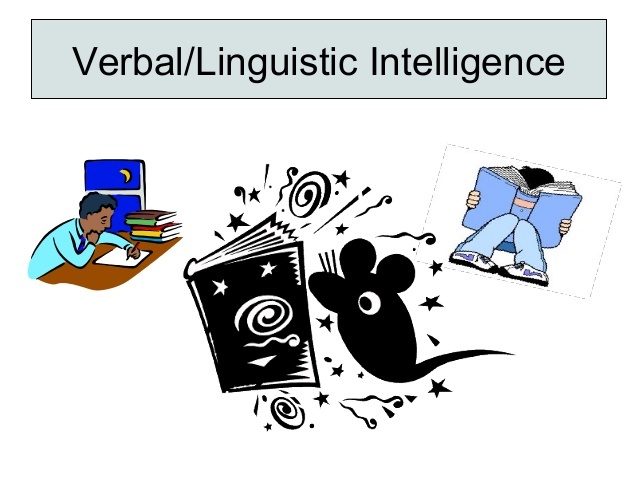 Young adults with this kind of intelligence are usually singing or drumming to themselves. They are usually quite aware of sounds others may miss. Bodily kinesthetic intelligence is the capacity to manipulate objects and use a variety of physical skills. 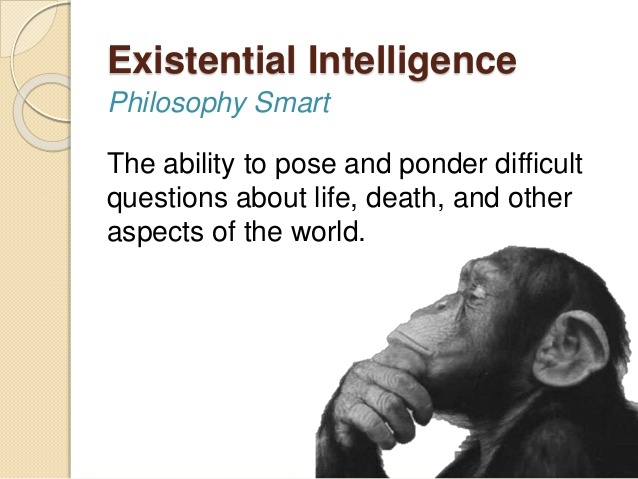 This intelligence also involves a sense of timing and the perfection of skills through mind–body union. Athletes, dancers, surgeons, and craftspeople exhibit well-developed bodily-kinesthetic intelligence. Intra-personal intelligence is the capacity to understand oneself and one’s thoughts and feelings, and to use such knowledge in planning and directing one’s life. 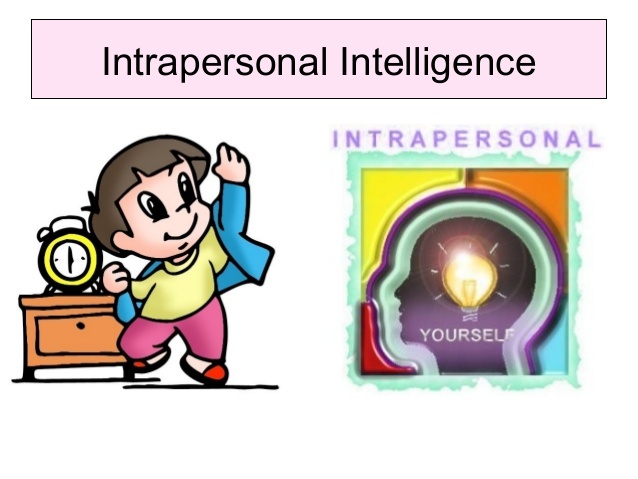 Intra-personal intelligence involves not only an appreciation of the self but also of the human condition. It is evident in the psychologist, spiritual leaders, and philosophers. These young adults may be shy. They are very aware of their own feelings and are self-motivated. An intelligent person knows what it means to be intelligent. The will to change for the better. Intelligent people are curious, they love to learn. They are very curious about many things. They want to know how and why? They have the ability to listen and to learn. They shut up long enough to be open to new ideas. Rich inner world (the capacity to be able to generate experiences internally using experience and information synthesized from the outer world). Being able to read very deeply into body language. Very analytical/observing; being able to point out the nuances in everyday living situations. Tend to have at least 1 parent or person in their family who are also pretty intelligent. Likes to learn at a very fast pace and are able to demonstrate mental abilities well beyond one’s physical age. They are their own compass, they are usually quite confident, know what they don’t know, and follow the beat of their own drum. They talk briefly but pointedly and think and communicate clearly. Source – Quora. Ask a question, get a great answer. You can follow Quora on Twitter, Facebook, and Google+.